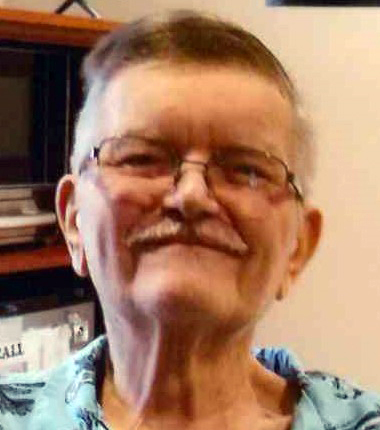 Donald E. Mozuch, 80 of Stevens Point, died Saturday, April 6, 2019, at Theda Care Hospital in Appleton. Donald was born on August 18, 1938, in Stevens Point. He was the son of the late Edward and Agnes (Hintz) Mozuch. He attended local schools, graduating from P.J. Jacobs High school in 1957. After high school Donald joined the National Guard, serving for 10 years. He was honorably discharged. His marriage to Janet Lutz took place on May 14, 1960, at St. Stanislaus Catholic Church. His wife Janet died on October 28, 2012. Donald worked at Vetter Manufacturing. In 1966, he started working for Consolidated Papers. He retired as a supervisor in 1998. He enjoyed collecting various items, loved watching WWE wrestling and spending time with family and friends. Survivors include his daughters, Brenda (Alan) Firkus and Jody Mozuch; grandchildren Adam, Melanie, Bryce, Margaret, Jennifer, and Shari; and great-grandchildren Alek, James, Brooklyn, and Sam. He was preceded in death by three sons, one granddaughter, and several brothers and sisters.